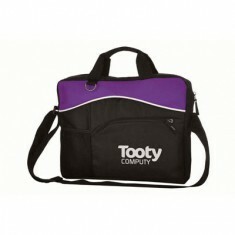 If you are looking for a safe and professional way to transport your meeting notes or business contracts on the go, we have a wide range of Promotional Briefcases to suit all needs. 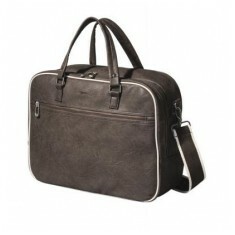 We have imitation leather briefcases for when you are in search of a more luxury option for gifts or retail worthy products. 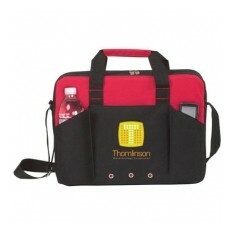 Alternatively, if you're after more cost effective versions for business events, we have various customised briefcases that have multiple pockets for holding everything from water bottles to pens so you'll have plenty of storage space. 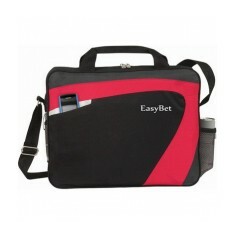 Personalised briefcases are excellent for business commuters or when you're off for those all important industry presentations. For a durable and premium quality Briefcase, our custom branded Barracuda Briefcase has an array of zips and pockets to keep all your notes, pens and pads in pristine condition and order. It also has an earbud port to keep your iPod safe whilst you listen to your motivational tunes on your way to that big meeting. 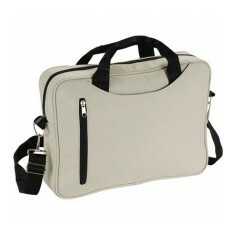 Comes with reinforced top carry handles, and adjustable shoulder strap for added comfort and reliability. 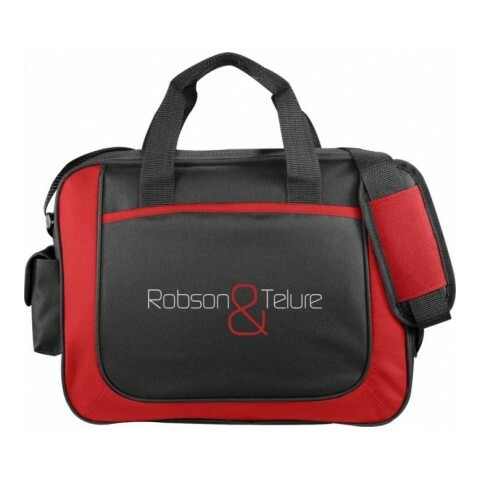 The perfect accompaniment to any commuter, ask a member of our sales team about our range of personalised Briefcases and find the perfect promotional product for your target audience! Zipped main compartment. Reinforced carry handles. Thick 600D polyester. 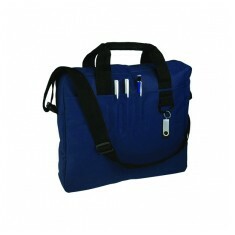 Slim briefcase with organiser pockets on front panel, D-ring, shoulder strap a..
Main zippered compartment, front zippered pockets and organiser pockets. Detac.. 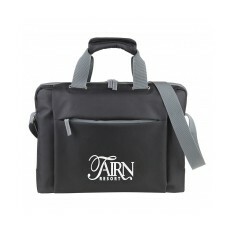 Pack your notes for your next meeting in our stylish personalised Swoosh Brief..
Zippered main compartment. Zippered front pocket with ear bud port. 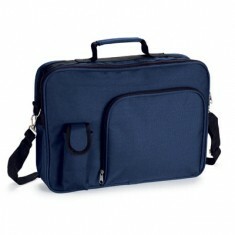 Open-top b..
Soft microfibre briefcase with back zipped pocket that can be used to fit on a.. 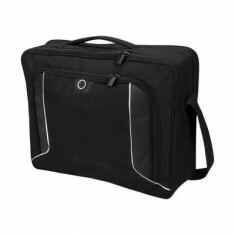 The zipped centre compartment includes dedicated powerbank pocket, mesh storag.. 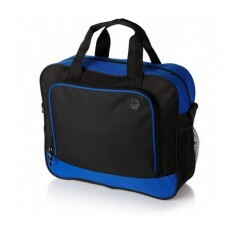 Exclusive design brief bag with front pocket, zipped mid compartment with orga.. Interior organisational pockets. Velcro closure pocket. 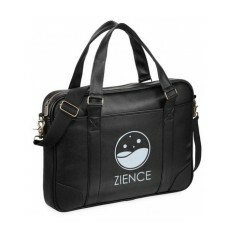 PU leather material.